Today marks the deadline for China to open up to global credit rating agencies and US beef imports. 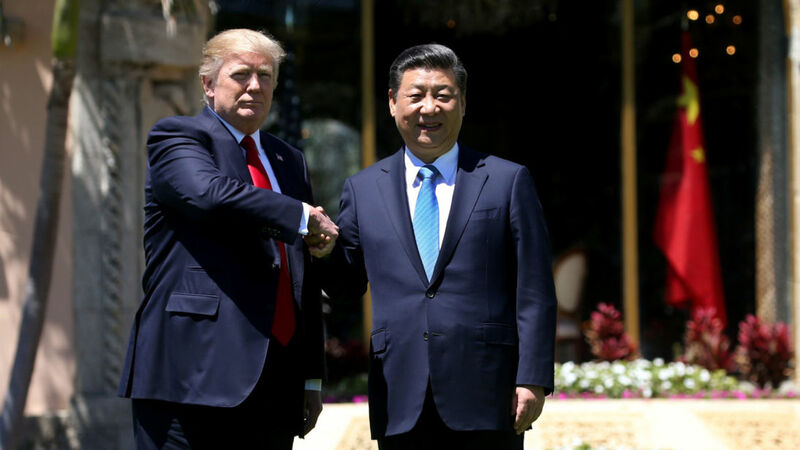 This follows 100 days of trade talks, begun when Chinese President Xi Jinping met Donald Trump at Mar-a-Lago, the US president’s Florida resort. Although candidate Trump attacked China for “ripping us left and right” in trade, the two presidents got along famously in Florida. Mr Trump has subsequently backpedaled on a campaign pledge to label China a currency manipulator. For its part, Beijing has published rules allowing foreign credit agencies to register with the central bank—including US agencies suspicious of local ones. China is also importing its first American beef in 14 years to meet today’s deadline. The good feelings are tapering off—after North Korea tested an ICBM, Trump tweeted “so much for China working with us”, citing increased Chinese-North Korean trade. The US also sanctioned a Chinese bank doing business with Pyongyang; further measures would risk sparking retaliatory action. Yet, Trump’s vacillating positions mean alternating ups and downs may be more likely than a steady decline in US-China relations.